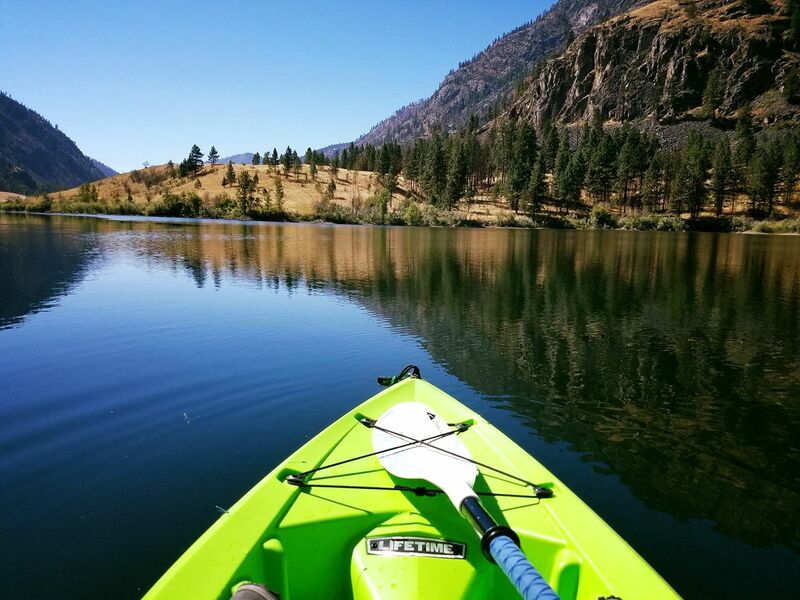 Tucked in a lush river valley in the Okanogan region, the Sinlahekin Wildlife Area provides the opportunity to wander at will, through a rich ecosystem harboring hundreds of species of big game, waterfowl, and native plants. The Sinlahekin Valley parallels Highway 97, about 10 miles to its west, leading north up to the Canadian border. The 14,000 acre DNR Sinlahekin Wildlife Preserve is maintained to provide winter grounds to support deer and ground bird populations for the eastern Cascades and other nearby areas. It is a beautiful preserve, inviting walking as well as the opportunity to see game and waterfowl as well as native flora. Just 2.5 miles south of Loomis, the preserve straddles the Sinlahekin Creek and the Coulee Creek watersheds. Sinlahekin Creek is the more evidently flowing body of wate; Coulee Creek is frequently underground and is invisible to visitors for most of the year.